A critical skill for any leader is managing the performance of others. In our book Putting the One Minute Manager to Work, Bob Lorber and I introduce the ABCs of management as a framework to help leaders and their people succeed. 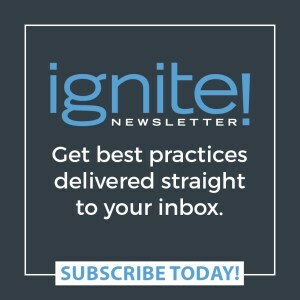 It is a simple way to get back to the basics of influencing performance. 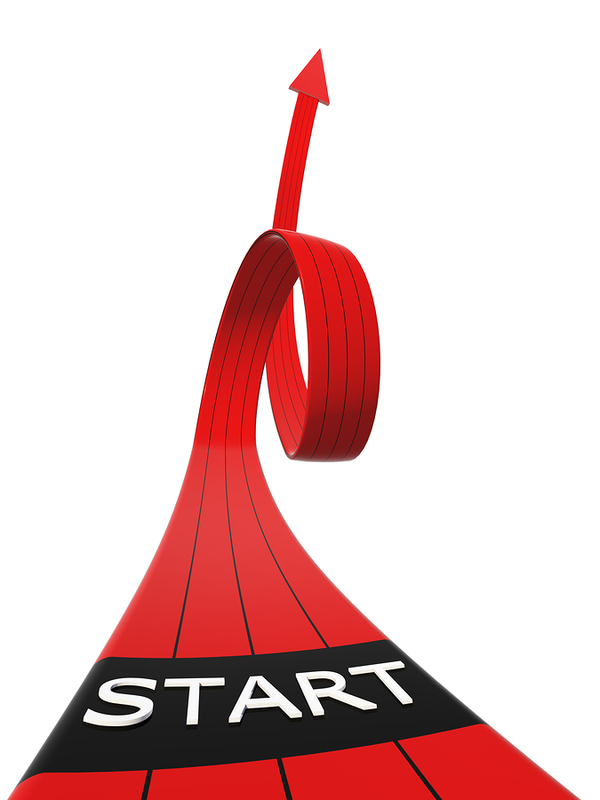 A stands for Activators—this refers to things a leader does before performance. All good performance starts with clear goals, so in this phase of the framework leaders must make sure employees understand (1) their areas of responsibility and (2) what good performance looks like in each of those areas. Goal setting is critical because it activates the management process. Once goals are clear, the leader provides the appropriate leadership style—directing, supporting, coaching, or delegating—to help the employee achieve the goals. B is for Behavior. 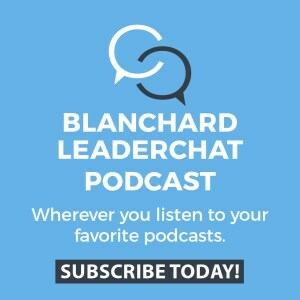 Here is where the leader observes what employees say and do while working on their goals. Leaders take note of tasks being completed (or not), deadlines being met (or not), and progress being made (or not). Since goals are clearly developed and agreed to in the first step, it is easy to determine whether people’s behaviors are contributing to the accomplishment of the goal or taking away from goal achievement. What leaders observe in the Behavior stage determines the basis of a response. This leads to the C element in the framework—Consequences. In this phase, leaders manage the behaviors they have observed. If an employee is making progress, the leader praises that progress; if not, they redirect the employee to help them get back on track. 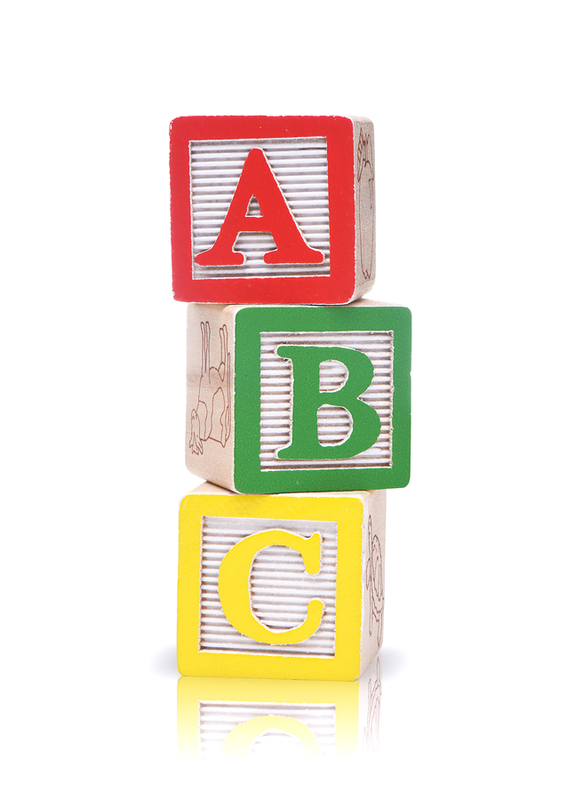 The ABC framework makes managing performance easier for leaders as well as their people. Employees have clear goals and an understanding of performance expectations—and leaders manage consequences in a helpful, respectful way. Give it a try! On May 5, HarperCollins will release The New One Minute Manager. I’m already getting a lot of questions about how the One Minute Manager has changed since the original book was published in 1982. 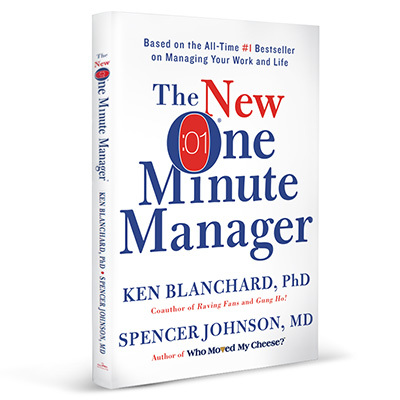 To learn more about The New One Minute Manager and download the first chapter, visit The New One Minute Manager pre-release website.